The Northern Australia Infrastructure Facility must include potential short and long term health risks when assessing projects, ensuring those like the Adani coal mine are properly assessed and don’t pose a significant health risk to the community. 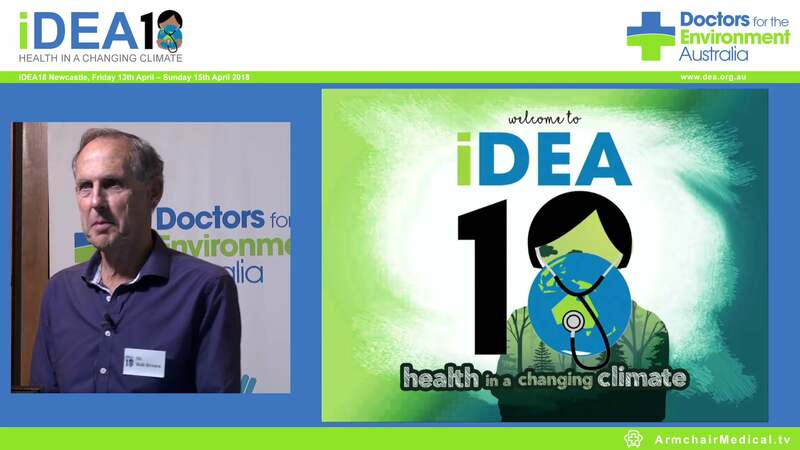 Medical group Doctors for the Environment Australia, whose members include a Nobel laureate and recipients of the Australia of the Year award, also says that where there is concern about the public benefit of a particular project, the NAIF must engage independent health experts to consider the health, environmental and community effects. DEA has called for these reforms in a submission to a senate enquiry into the NAIF’s approval processes of a $5 billion public fund for infrastructure projects in Northern Australia. DEA has in particular highlighted the NAIF’s conditional approval for a $1 billion loan to finance a railway for Adani’s coal mine project, despite the strong evidence that this mine would harm human health and the environment on which we depend for our well being. DEA also says the NAIF cannot continue to rely on flawed approvals by the Queensland government, one of which has recently been subject to damning legal judgement on water extraction that was described as “intergenerational theft”. “Where is the public interest test that guides the investment decisions of the NAIF board?” asks DEA Chair Professor Kingsley Faulkner. “There is no evidence that members of this board have any health expertise to properly evaluate projects that can impact on community health and well being, and health is barely mentioned in the 200-page White Paper, Our North, Our Future: White Paper on Developing Northern Australia. 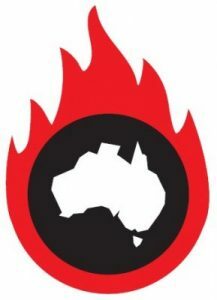 “This is a great opportunity for the Senate References Committee to make absolutely clear that this money must be used to approve those industries that support environmental and human health and don’t contribute to air pollution, chronic lung disease, heart disease, unwise water consumption from the Great Artesian Basin and global warming. “The Lancet, the leading international medical journal, has stated that climate change is the greatest threat to global health of the 21st century, and later added that it could be the greatest opportunity for the protection of health if sufficient action is urgently taken. The World Health Organization is also saying the same.